For a business, using a courier allows them to focus on the core of their business without having to worry about deliveries, traffic and all of the stressors that come with managing deliveries in-house and on their own. Courier services lets them to focus on the business side of their operations while the courier service handles the full delivery, from pick up to drop off. That eliminates unnecessary stress, and gives any business more time for their other important work. Hiring a courier also allows a business to save all of the expenses and costs associated with using an employee for deliveries. Those monies can be allocated to other areas of the business. 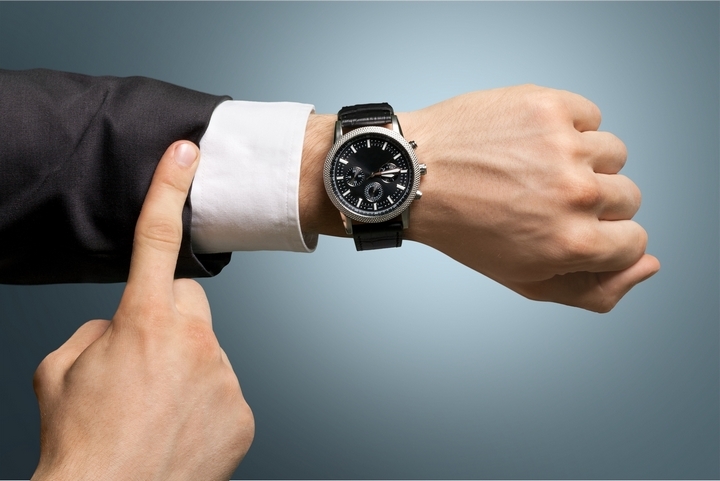 First of all, courier companies can pick up and deliver any shipment the same day. That solves many last-minute delivery needs. They can offer a variety of services including ground and air services, so that even more remote destinations can be reached in a very short period of time. The courier services can also save companies money when it comes to a comparison of the costs of express and overnight shipping, particularly when the shipment is heavy or bulky. They can also pick up and deliver on a twenty-four-hour, seven day a week basis. That includes evenings, weekends, and holidays, and provide full delivery services even when the standard shipping companies aren’t open for service. On a straight cost basis, courier services provide value for money and customized delivery services at reasonable prices. Courier services are also quite convenient for businesses because of their ability to pick and deliver packages on a door to door basis. They can handle sensitive items such as perishable food or medications as well as parts or supplies required vehicles or manufacturing plants and can even schedule regular routes that are conveniently timed to meet their client’s needs. 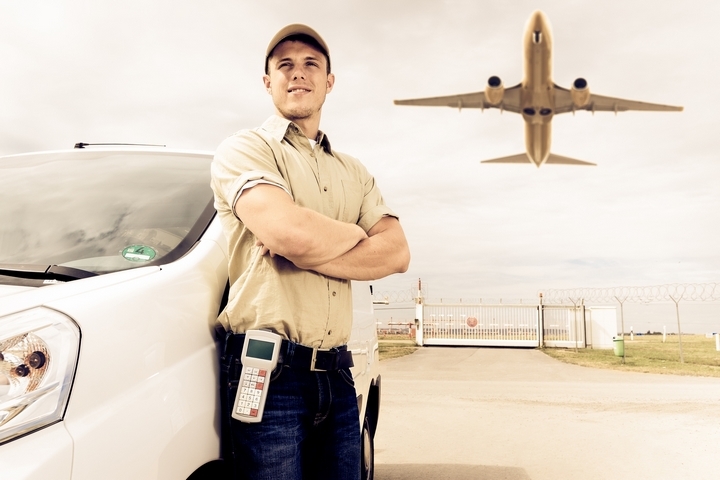 Courier companies provide a secure service for their customers and they can provide insurance, background checks and performance standards for their drivers and dispatchers. They can even provide a detailed shipment tracking for any time sensitive deliveries. This means that companies can reduce their need for in-house shipping services, vehicles and all the staff that might be required to carry out these functions. 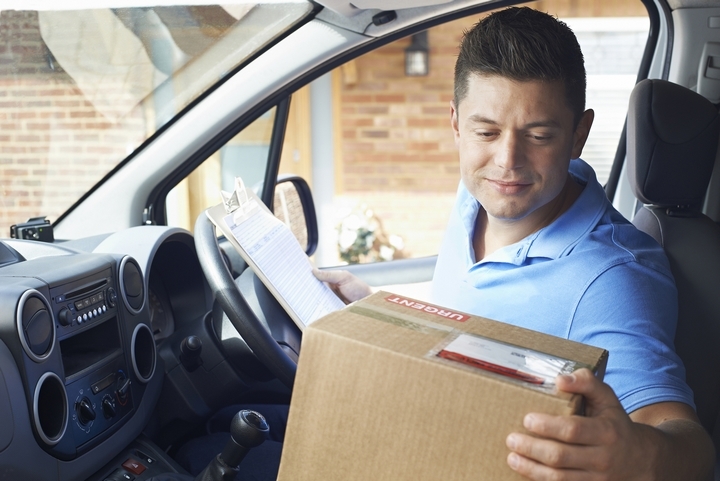 Courier services can help improve overall customer service by offering a customised delivery system that allows many different options for delivering packages and envelopes from one place to another. This includes door to door pick up and delivery as well as specialized delivery routes and repeat deliveries on a schedule that works for people. Courier services are also available to pick and deliver any where in the world. Even the most remote or isolated locations will be on the delivery route for all the major courier companies. They are even available at short notice, in urgent and emergency services to provide a value-added service to their customers, which is always appreciated. Courier services are cheaper than other forms of delivery and these savings can be passed on to the customers in reduced prices or improved services. 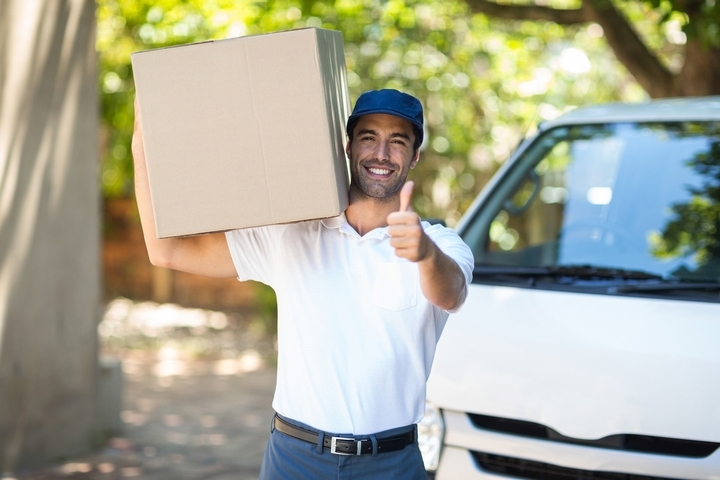 The same day delivery option offered by most courier services are a great boon for customer service and having that option available to customers is a great selling point for any type of business.